I can't get any documents built with the classics package to compile at all, including the package documentation source file. I have the package (v0.1 2013/02/02) installed correctly in my tex distro and I'm trying to compile with pdfTeX 3.1415926-2.5-1.40.14. LaTeX Warning: Citation `Odyssey' on page 1 undefined on input line 6. 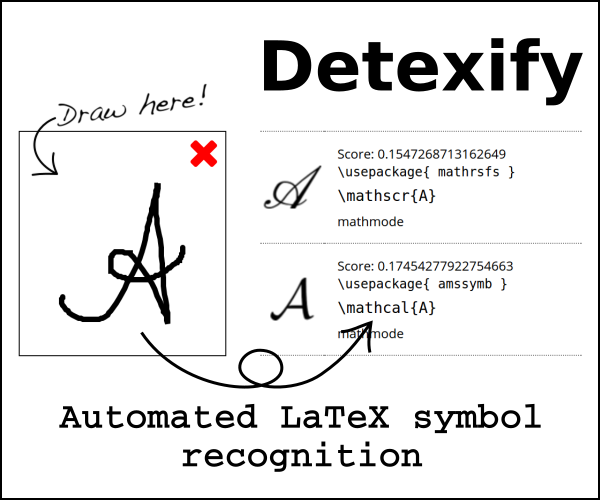 The update on 6 January 2014 of the LaTeX3 tree has solved the bug. The bug was in how \seq_mapthread_function:NNN had been modified in the previous snapshot. These versions demonstrate the errors reported. The test document was compiled within 30 seconds of updating TeX Live. So probably there is a bug introduced in a recent update? Not the answer you're looking for? Browse other questions tagged errors packages classics or ask your own question. Is there a way to revert manually to earlier versions of a package?